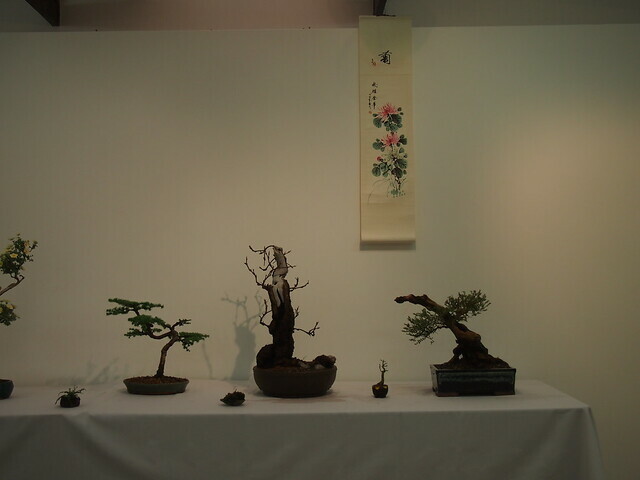 There are some other pictures from my camera. 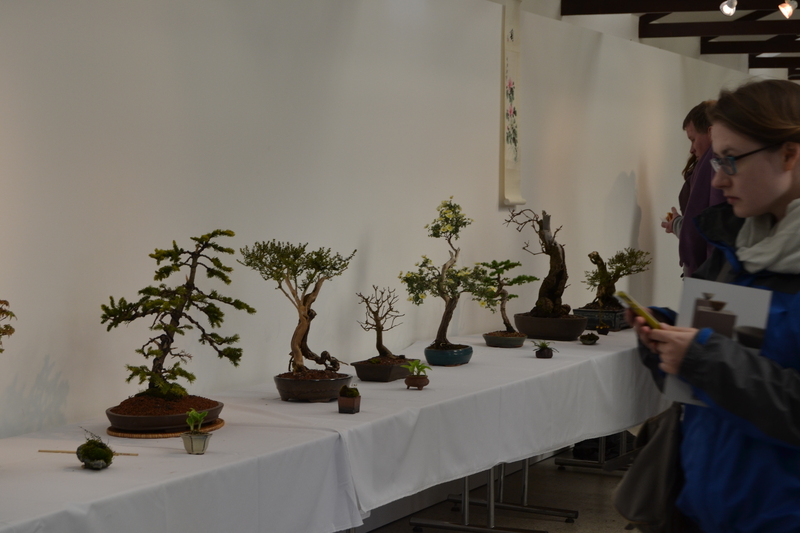 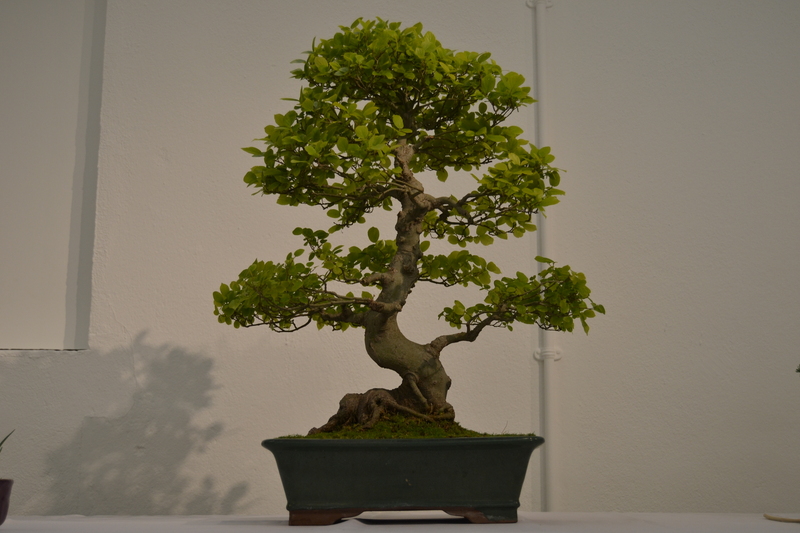 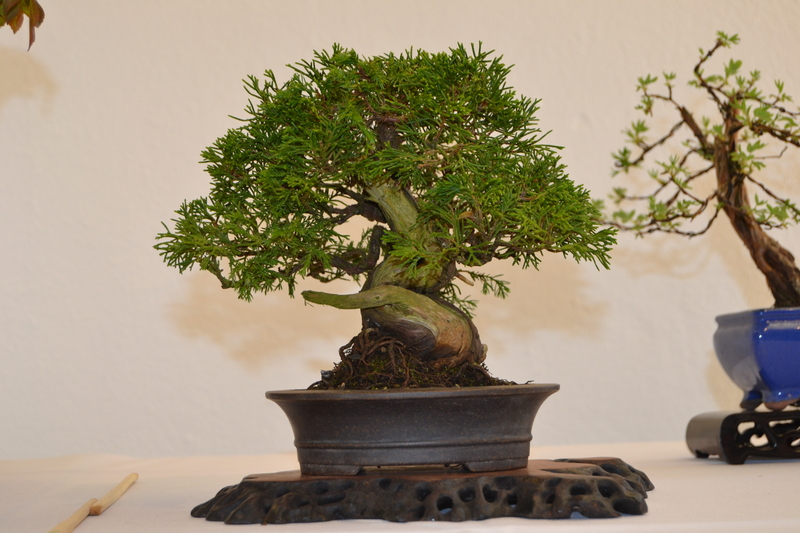 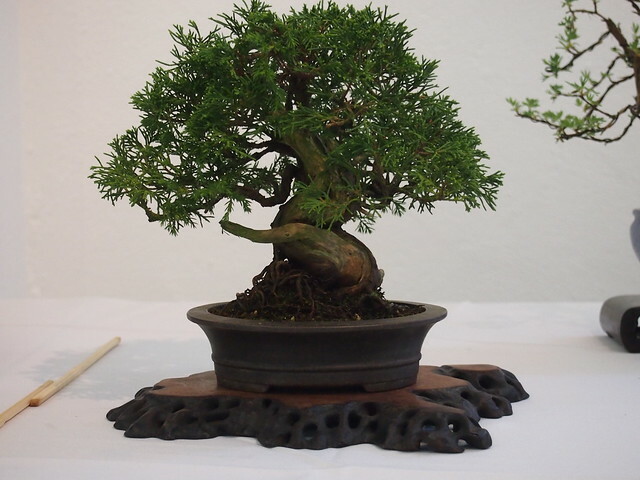 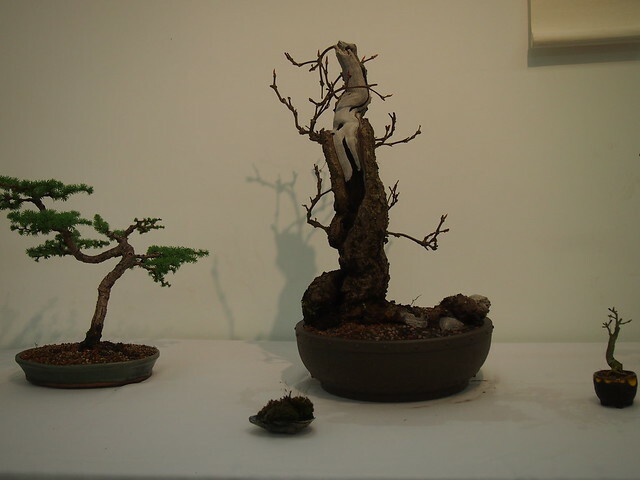 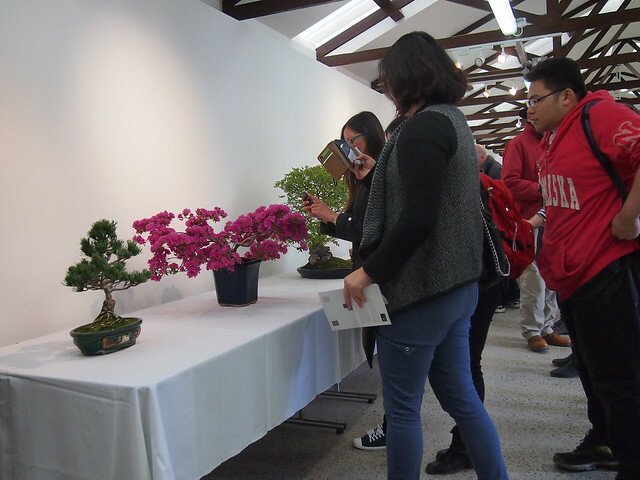 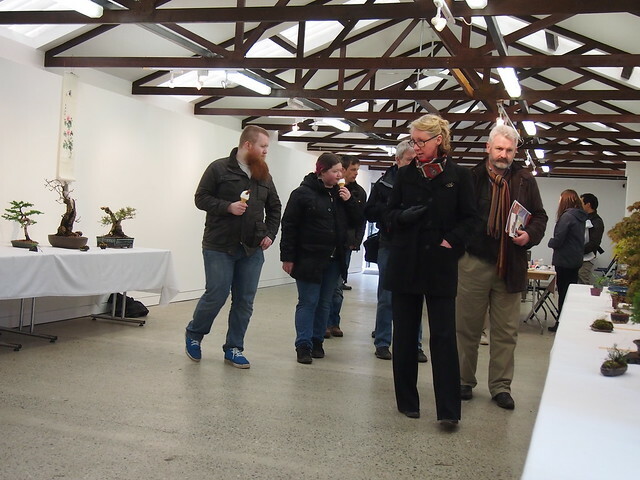 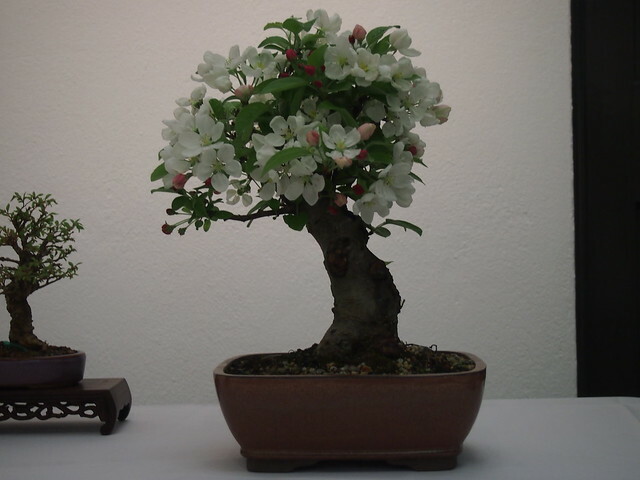 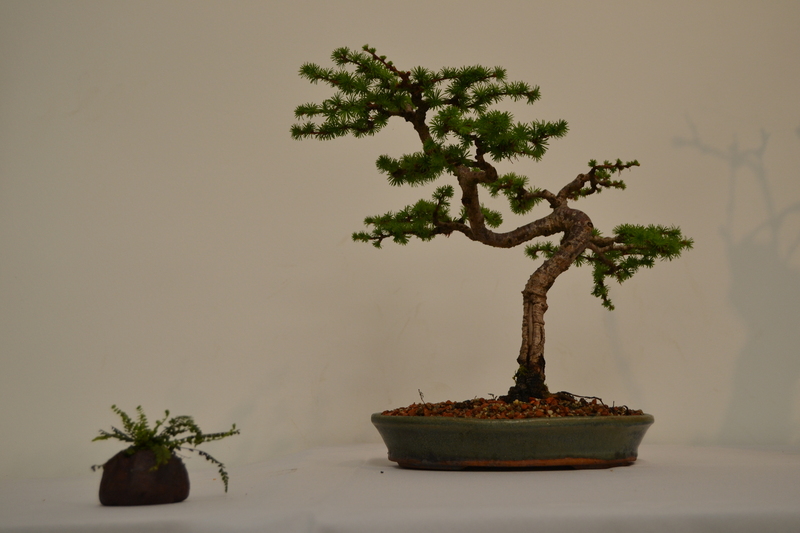 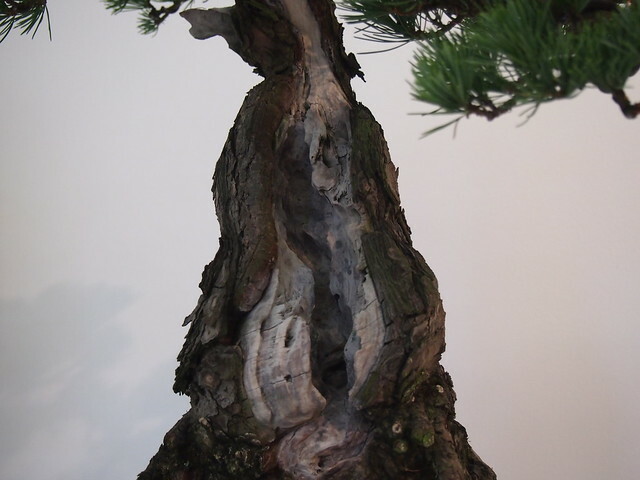 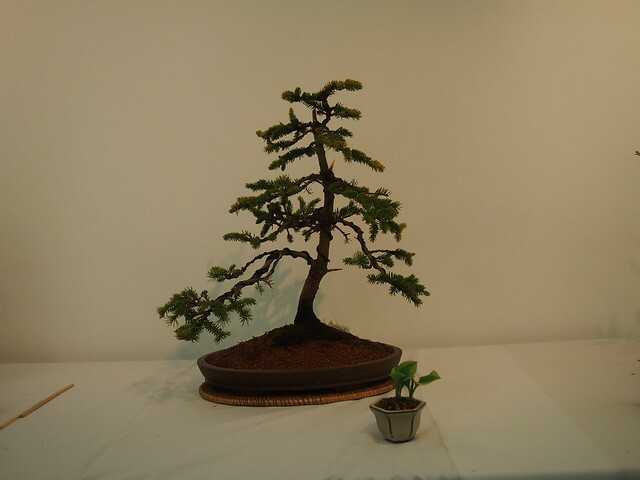 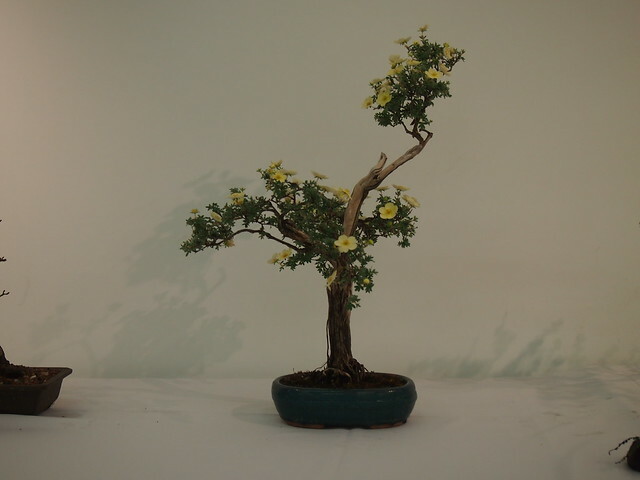 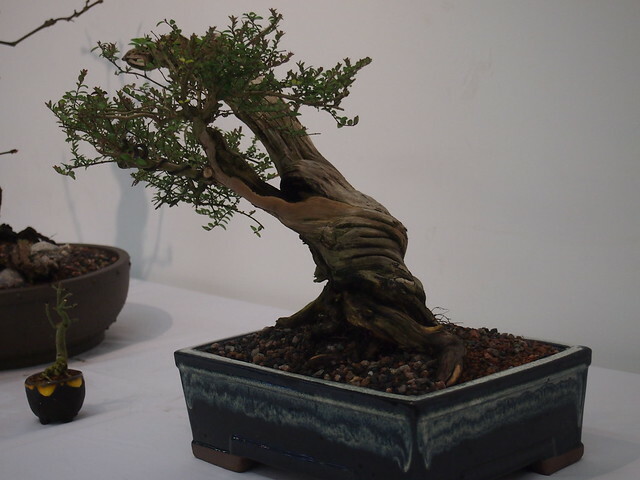 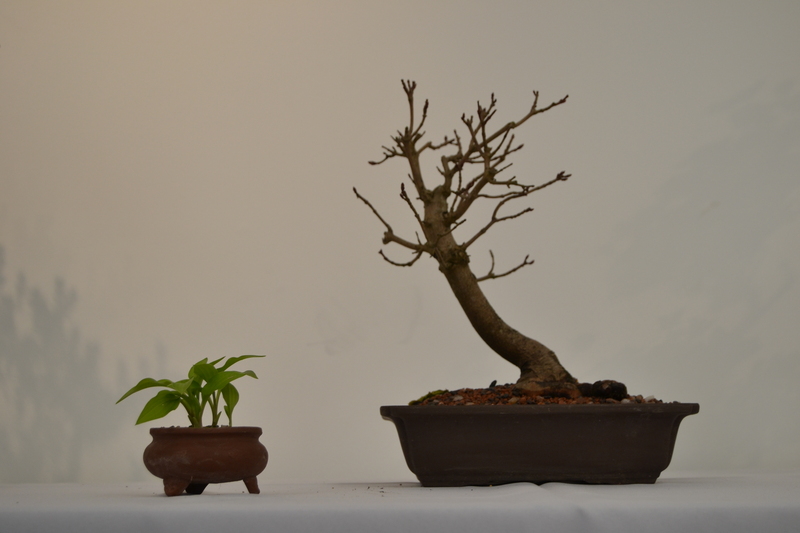 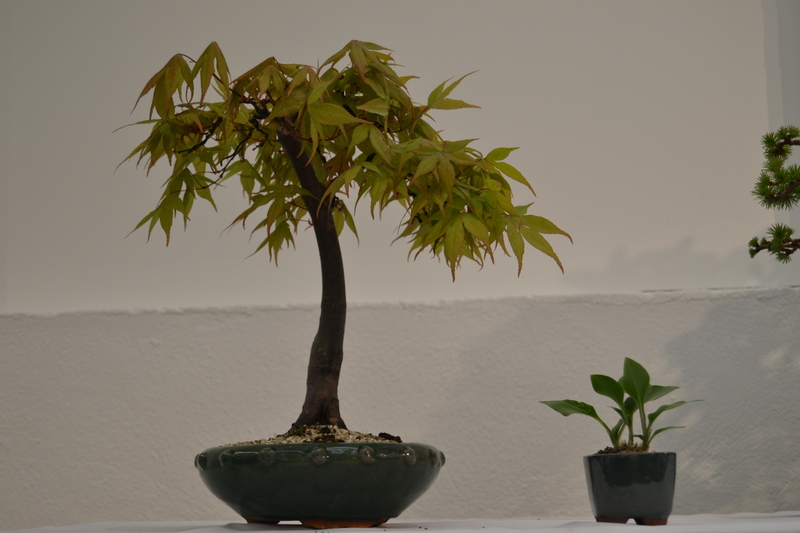 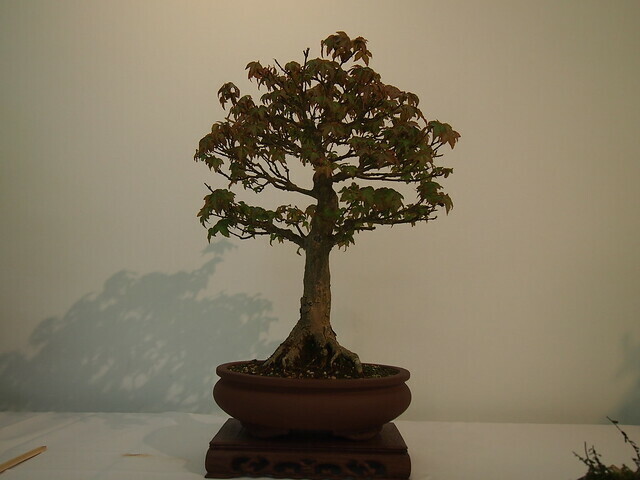 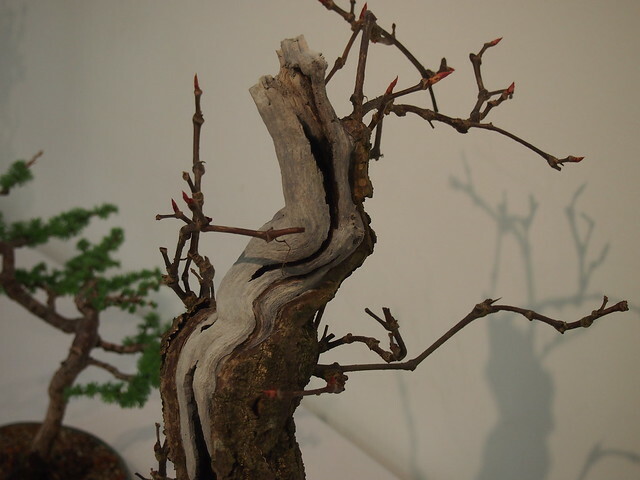 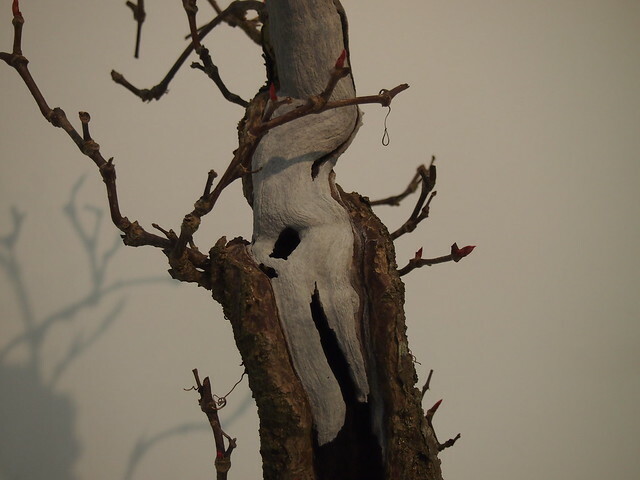 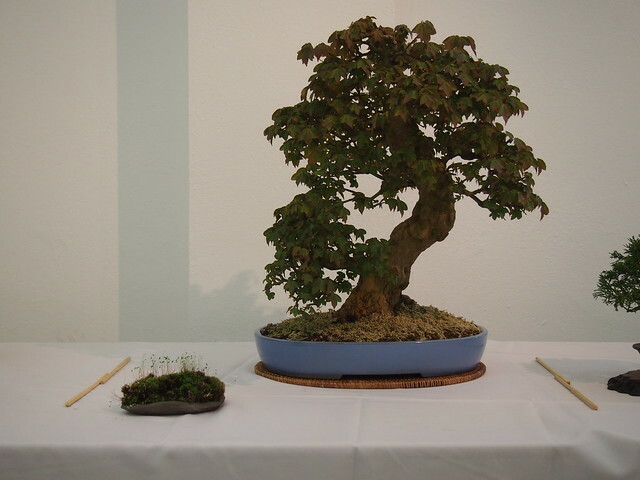 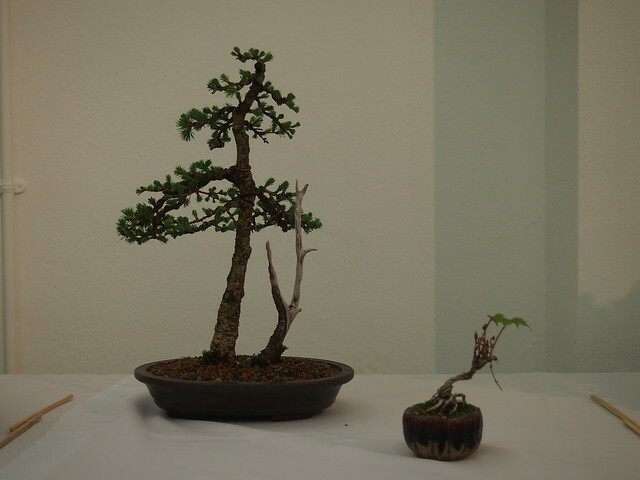 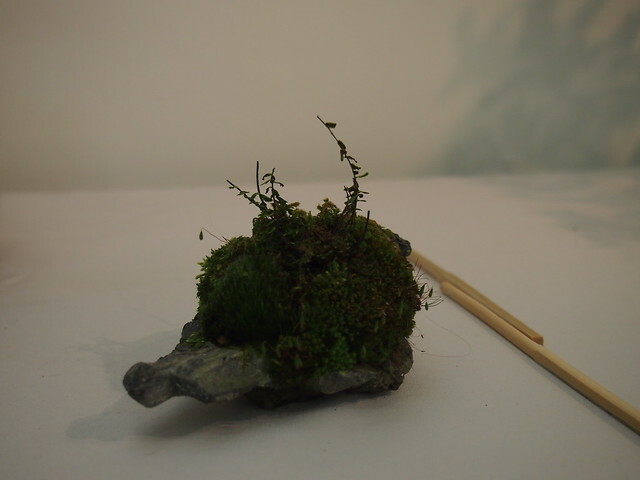 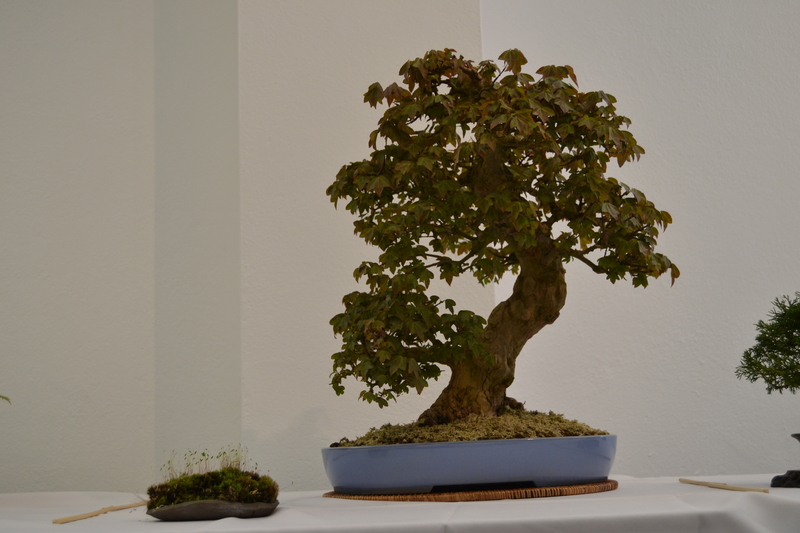 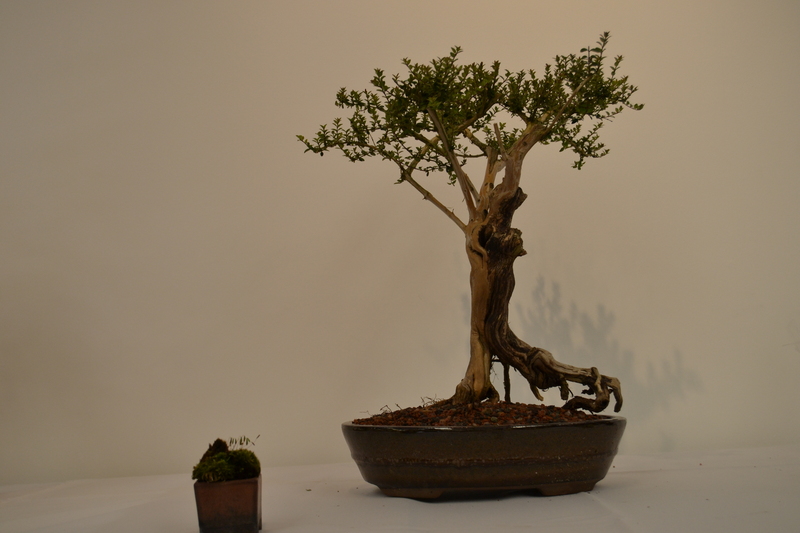 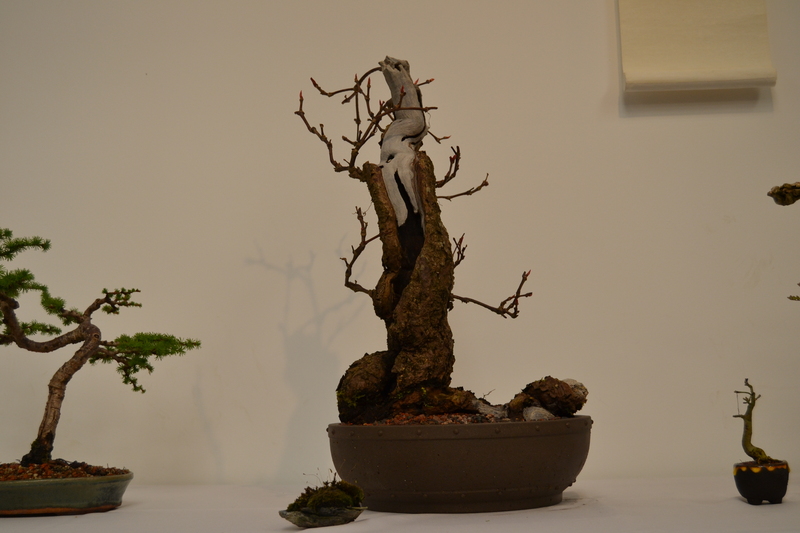 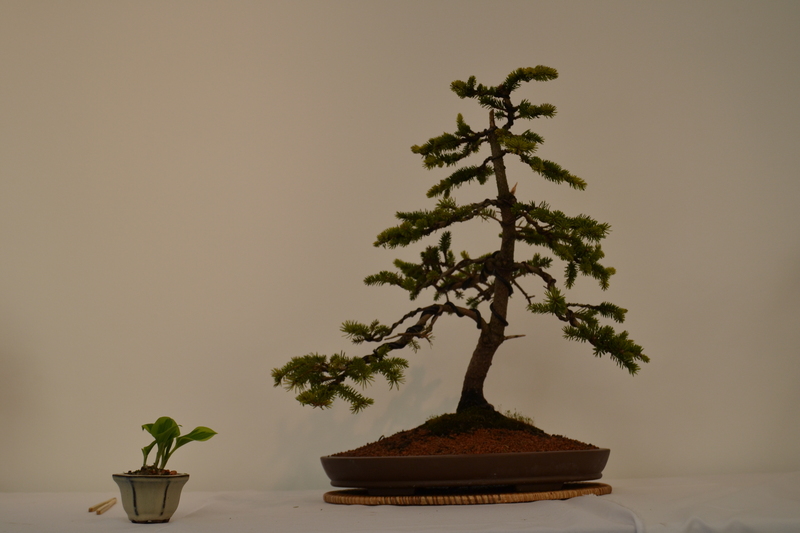 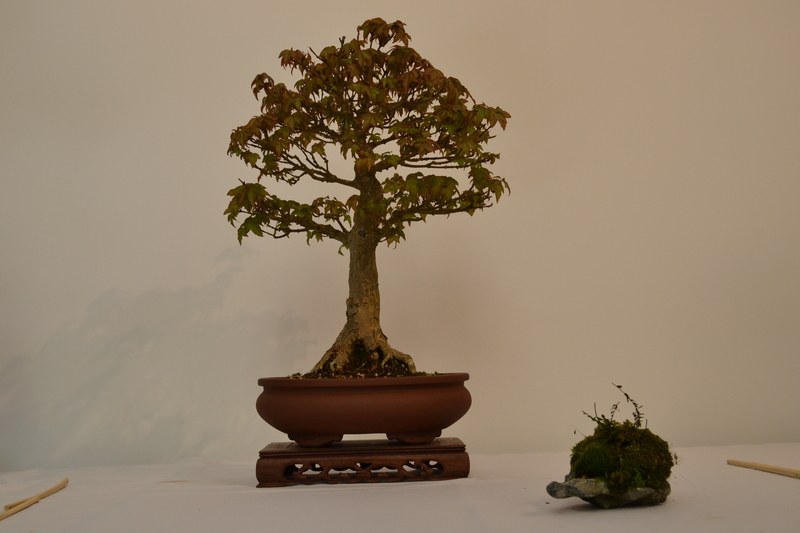 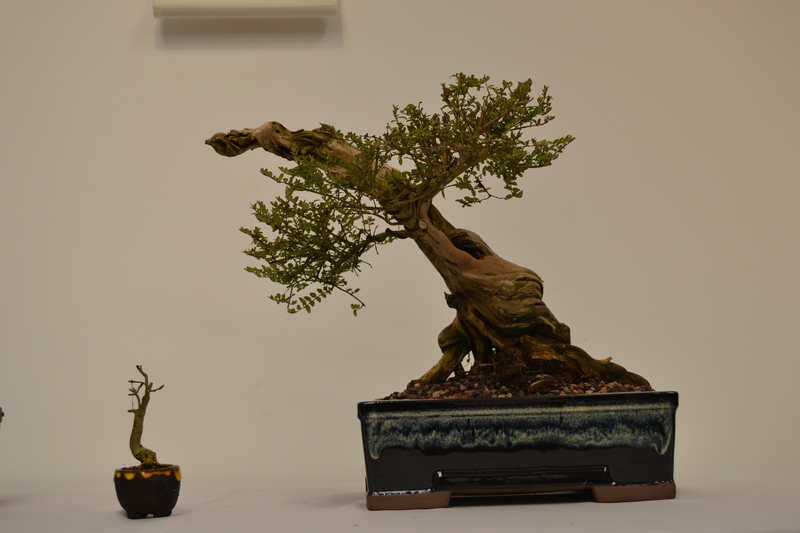 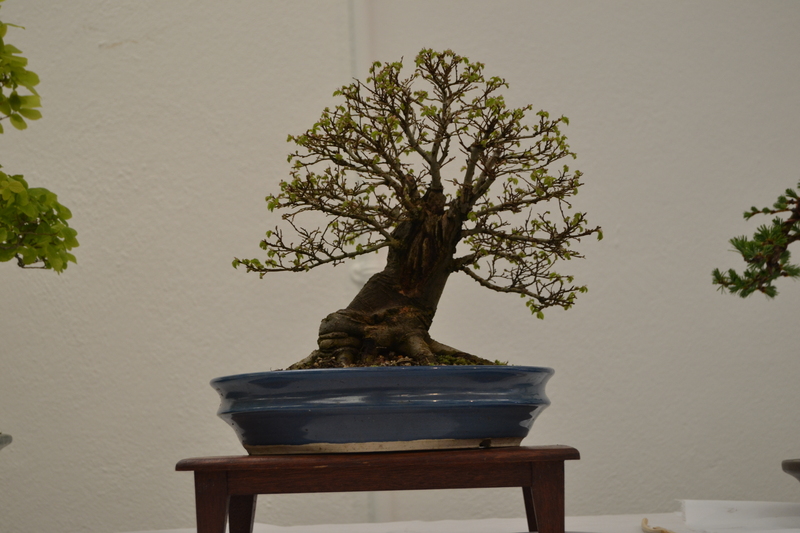 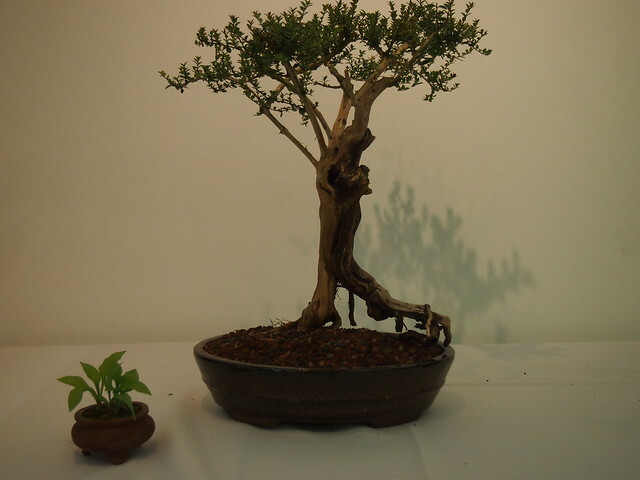 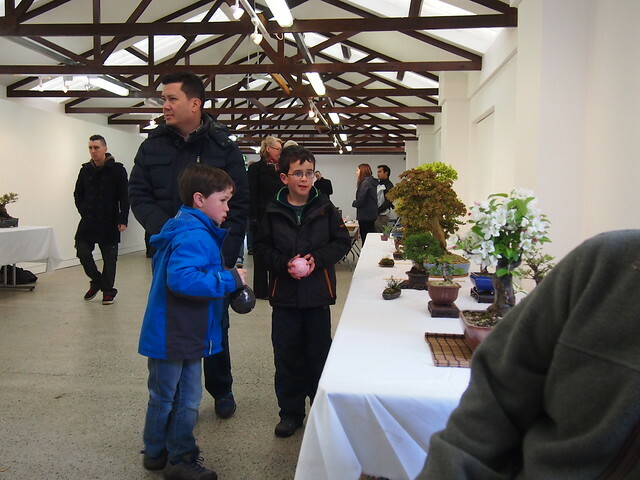 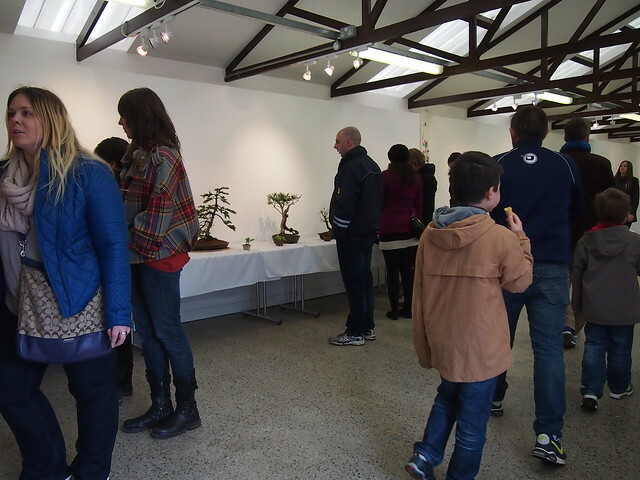 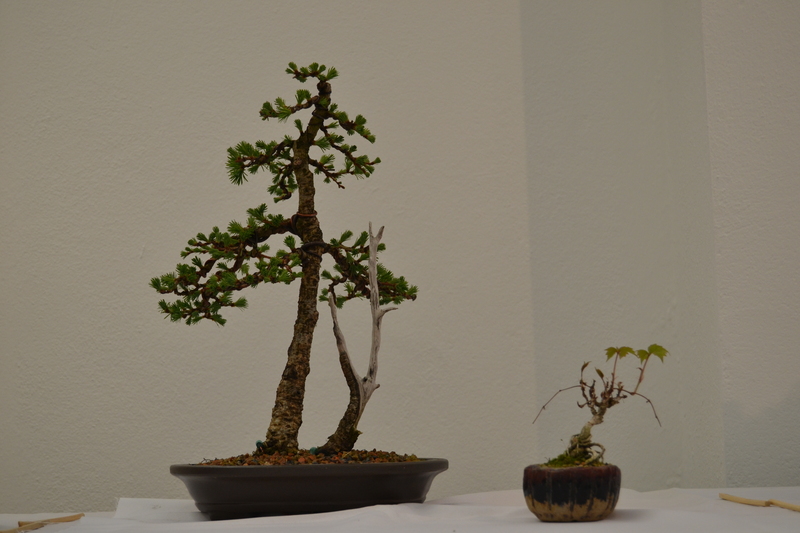 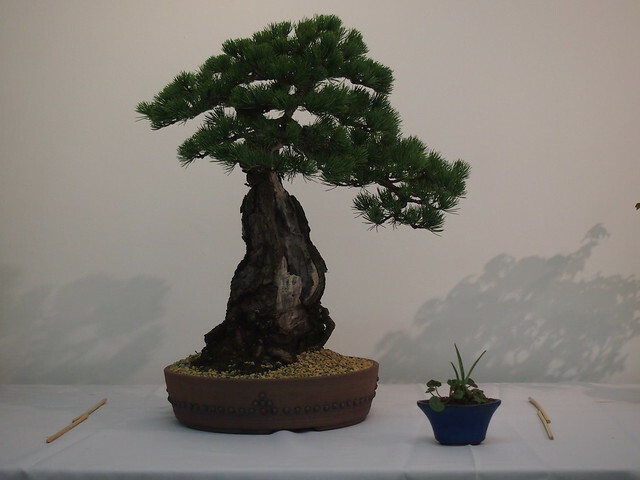 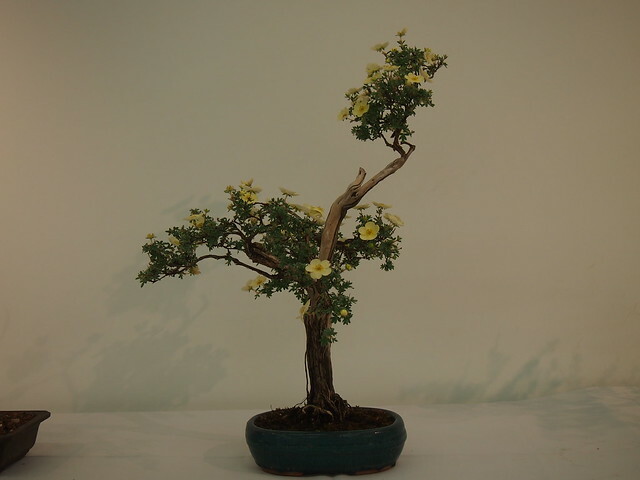 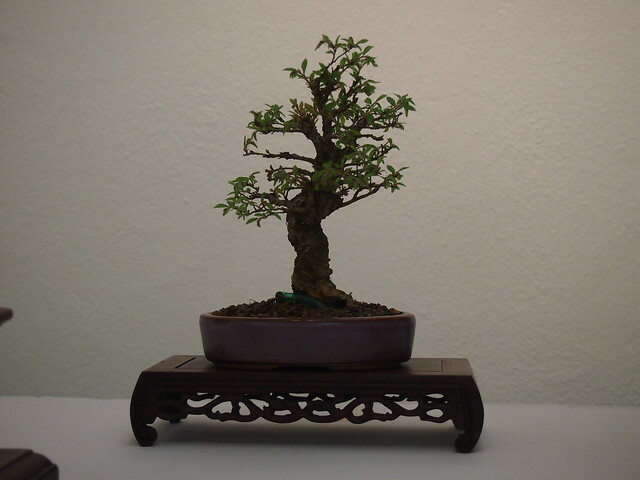 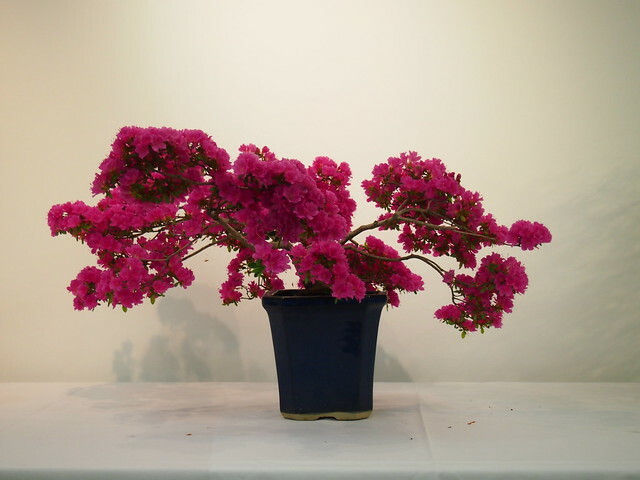 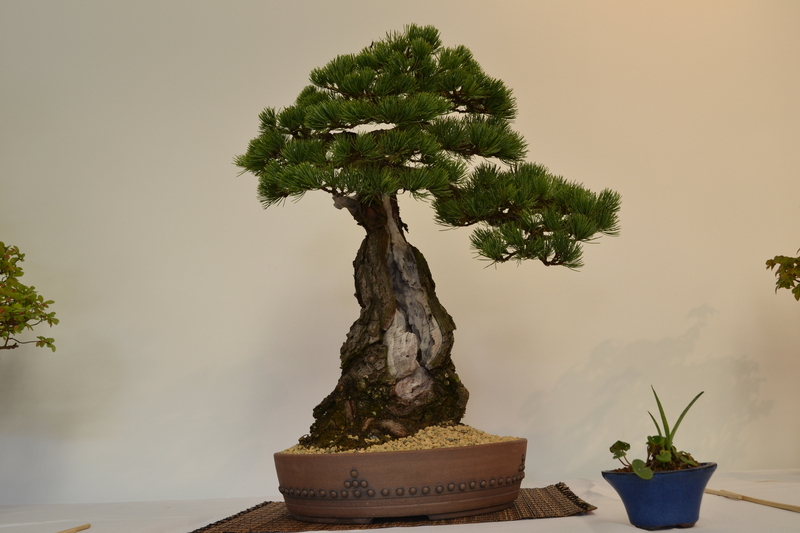 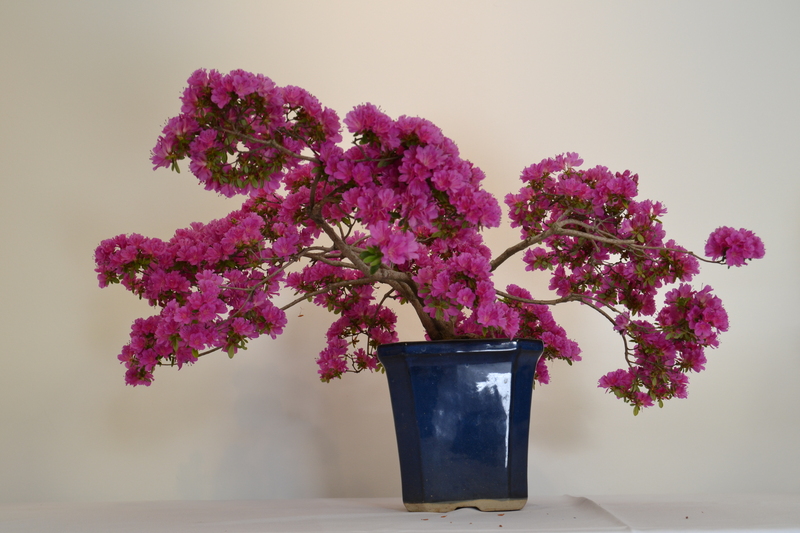 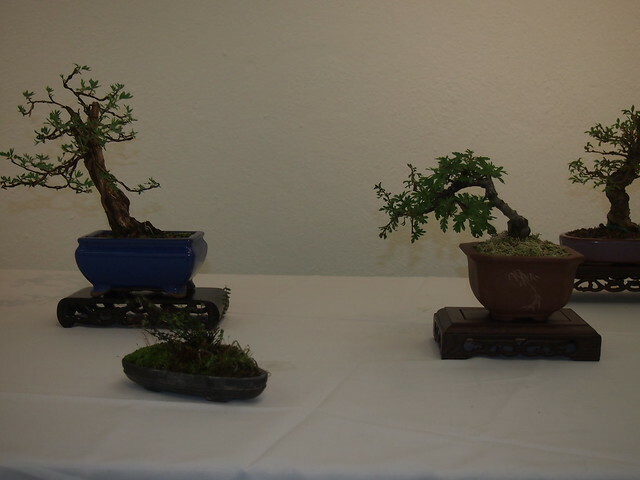 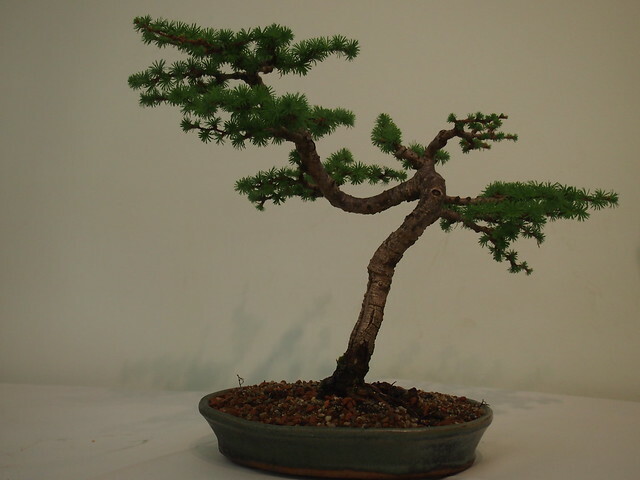 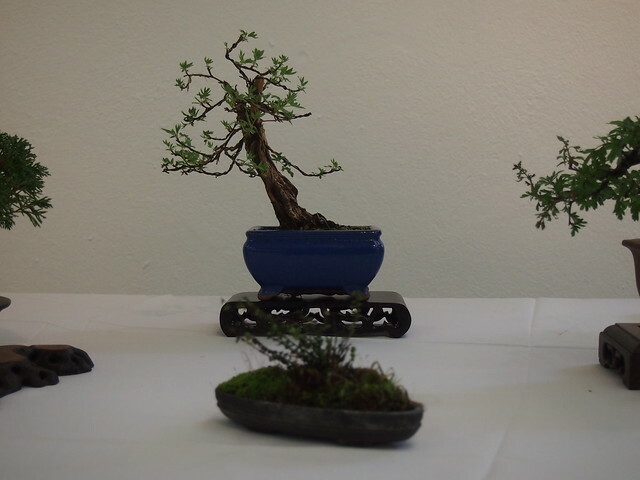 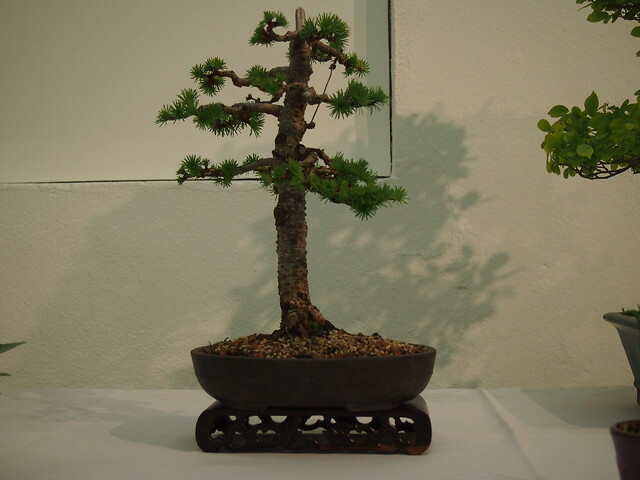 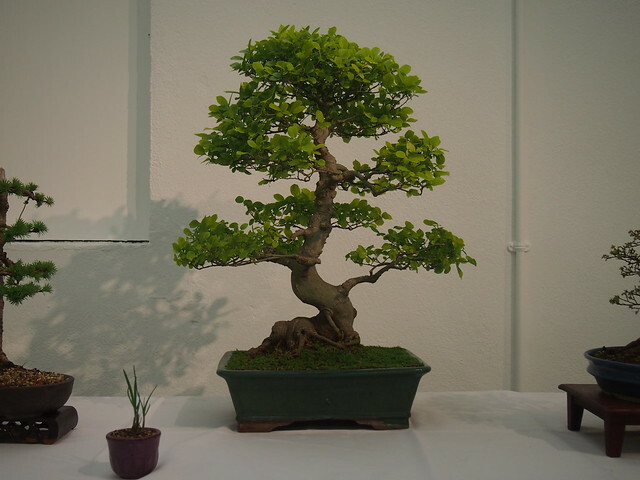 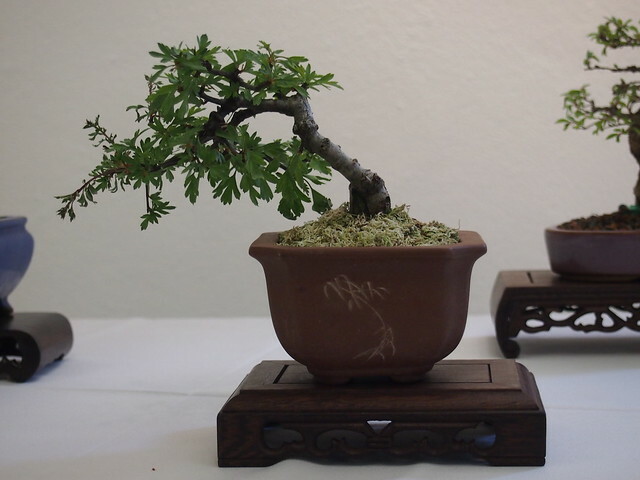 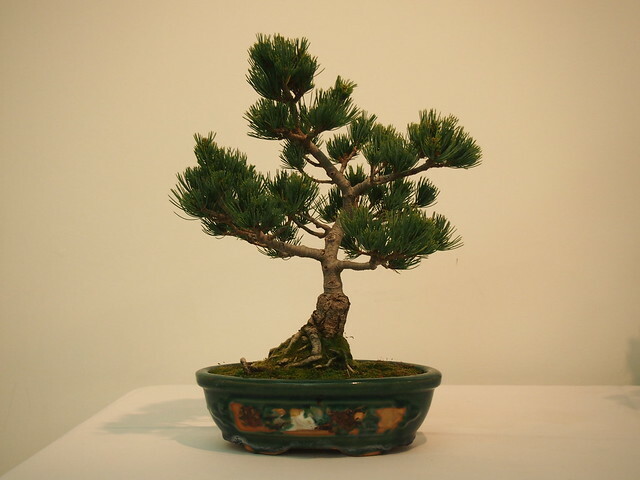 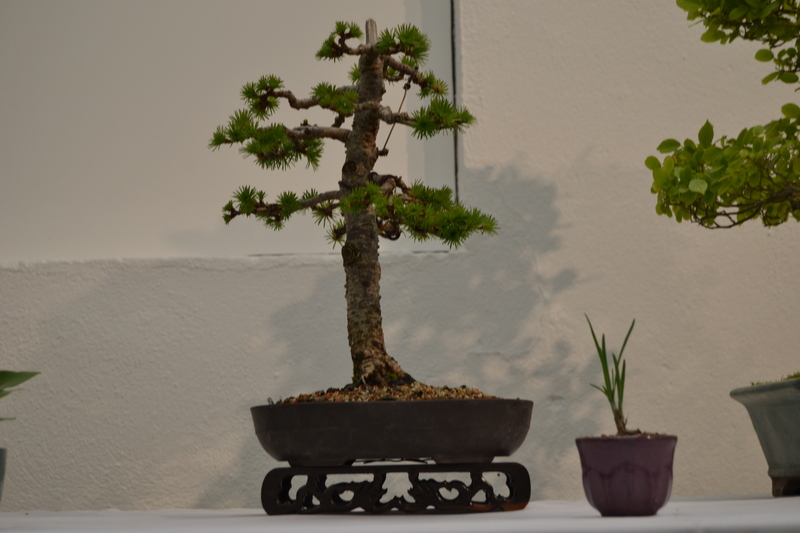 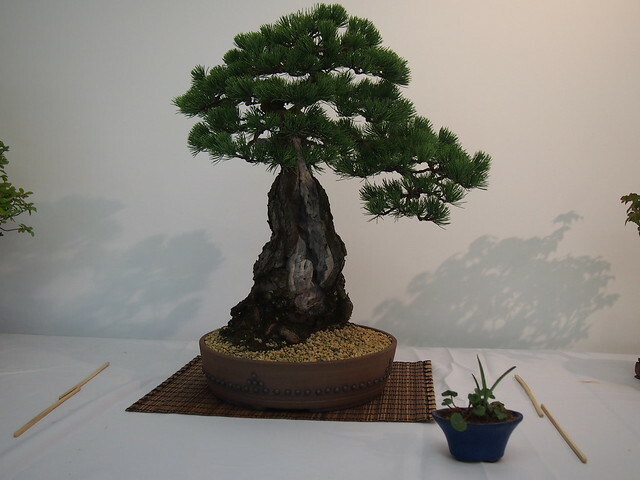 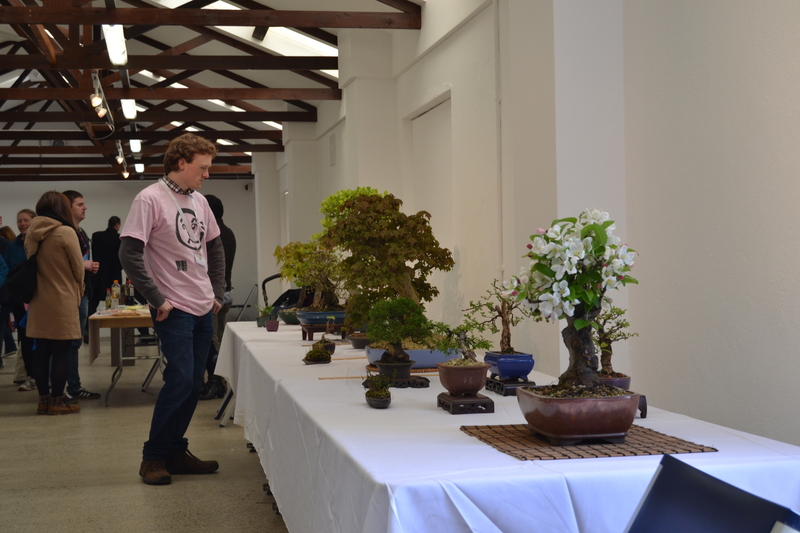 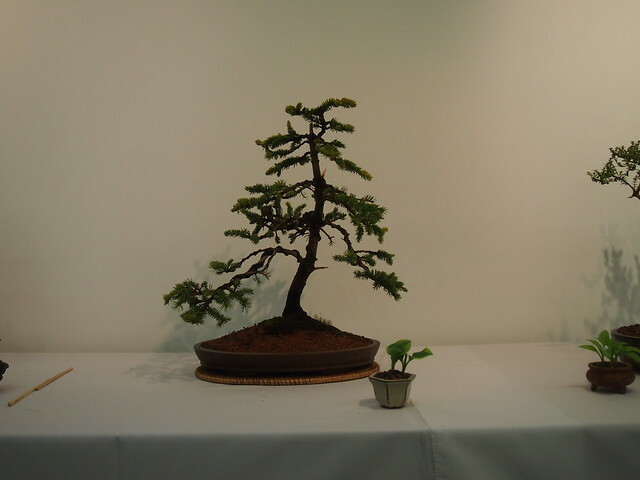 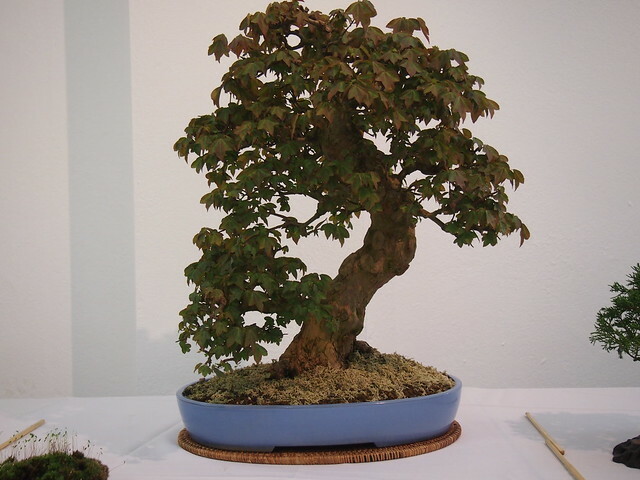 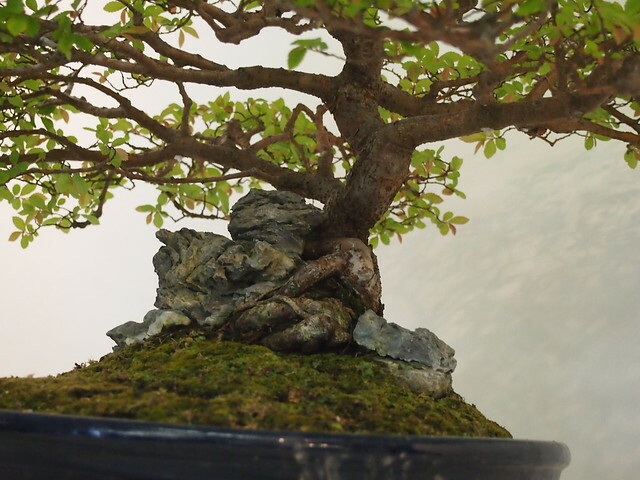 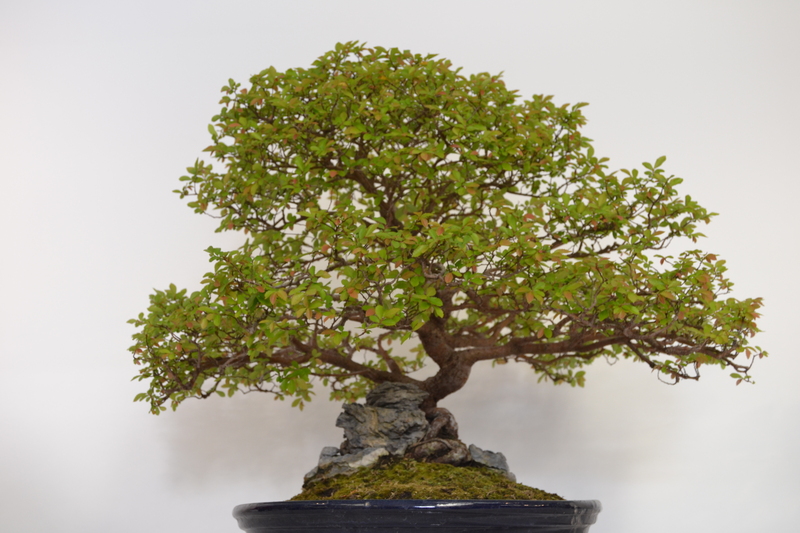 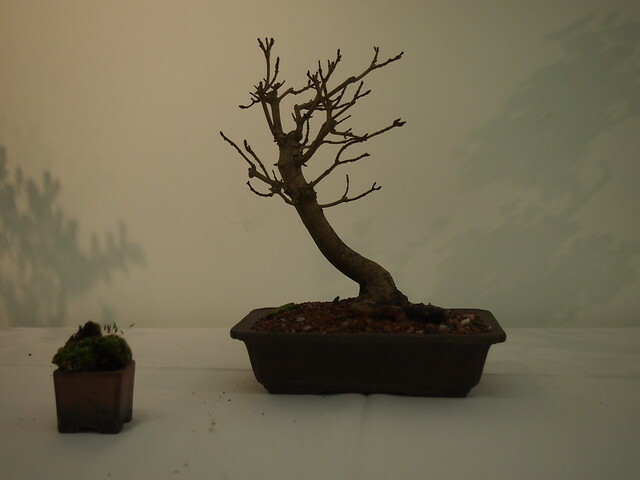 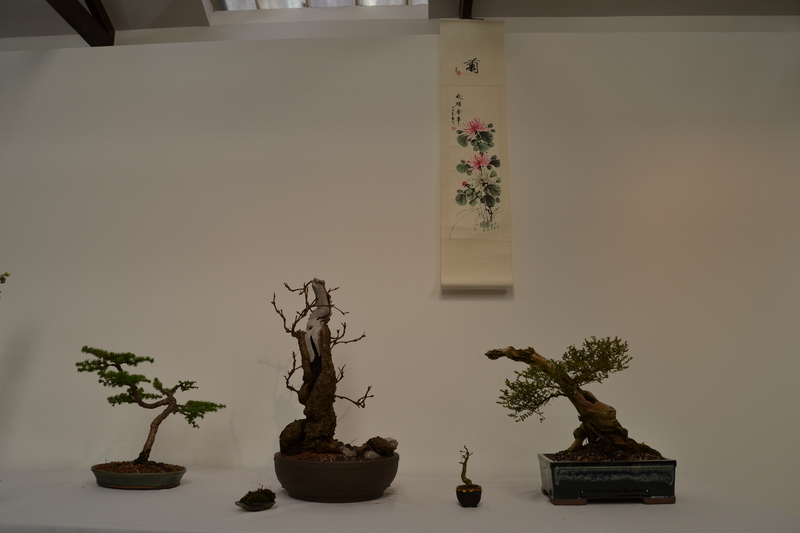 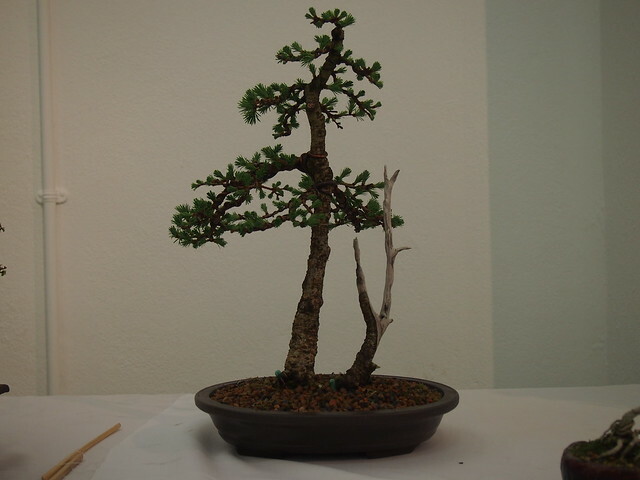 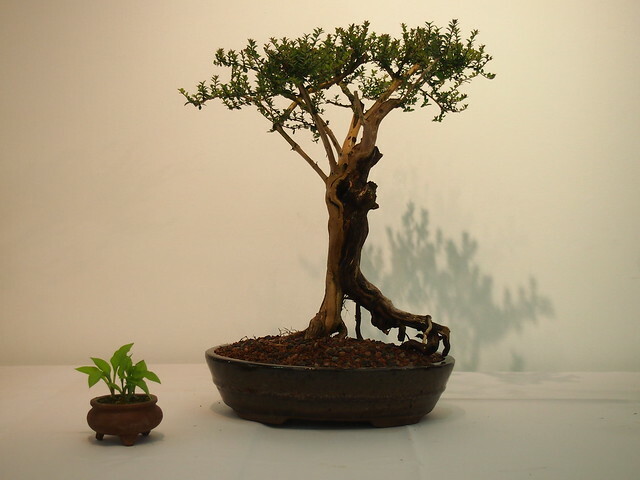 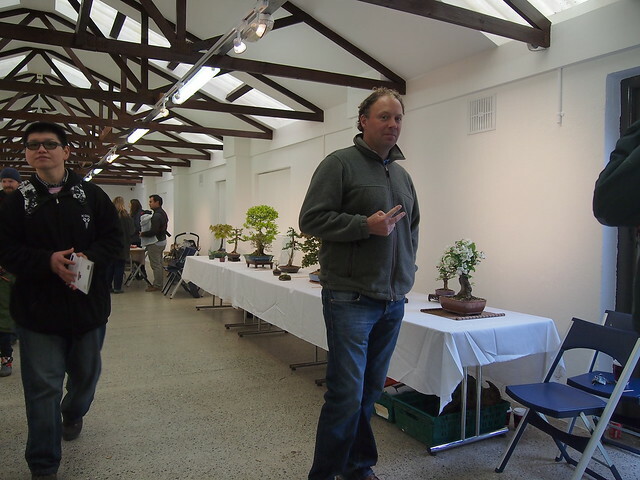 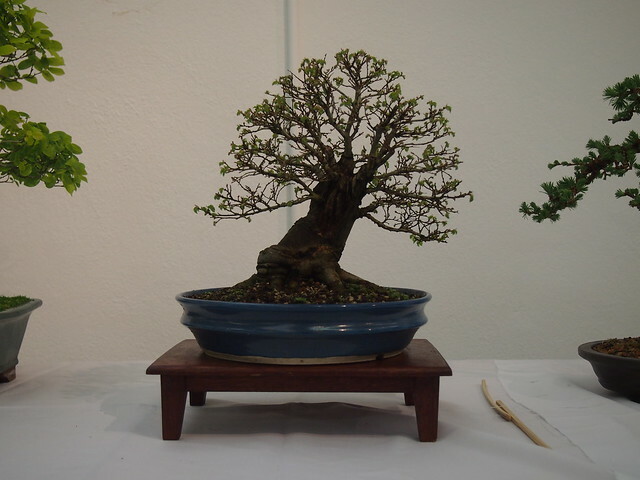 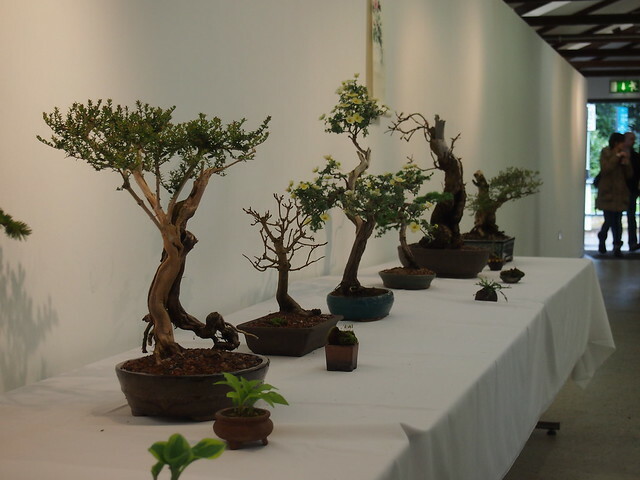 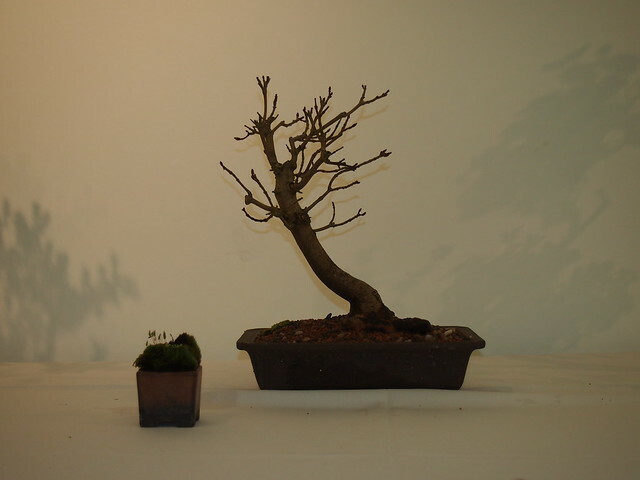 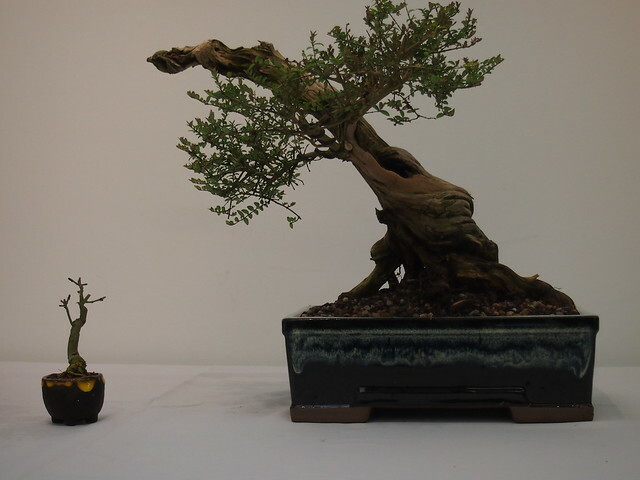 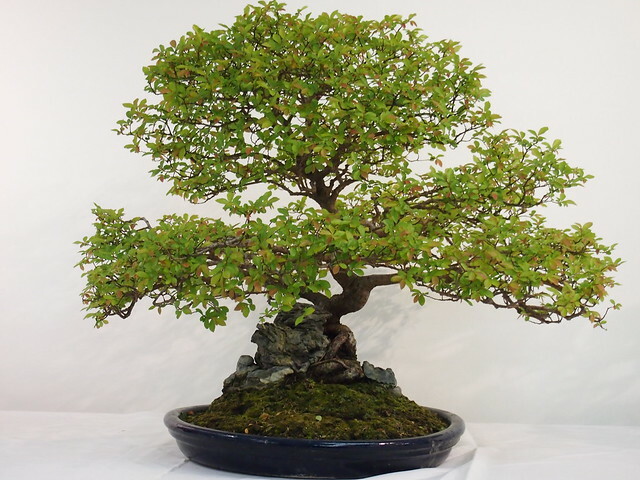 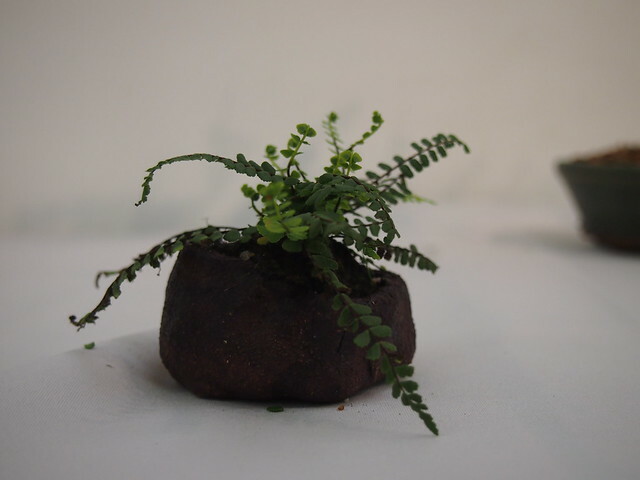 that was lovely day for two very young Irish Bonsai Clubs. 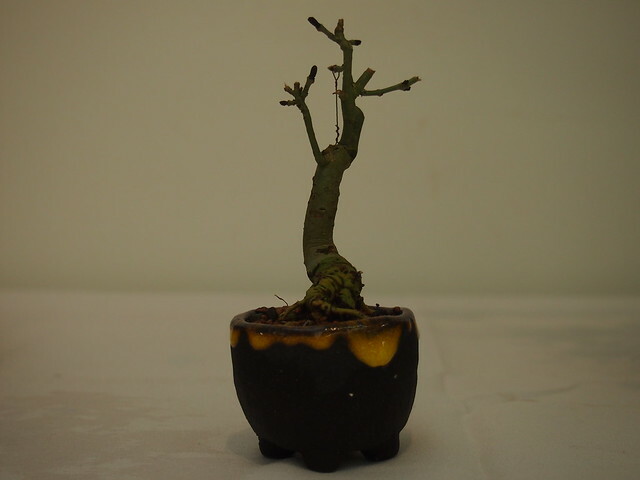 I hope that every single next one will be better and better.